Why consign with designXchange? We offer the best value in the area! We advertise throughout the region in weekly newspapers, monthly magazines, and frequent email. designXchange has cross promotions in several area stores and a network of friends and associates spreading the word throughout the state. Your items are always tastefully displayed with other quality pieces. Only the best merchandise is accepted on consignment and is intermixed with original art and new items not found in mass merchandisers inventory. Items are always priced at a value to the customer yet rewarding for the consignor. 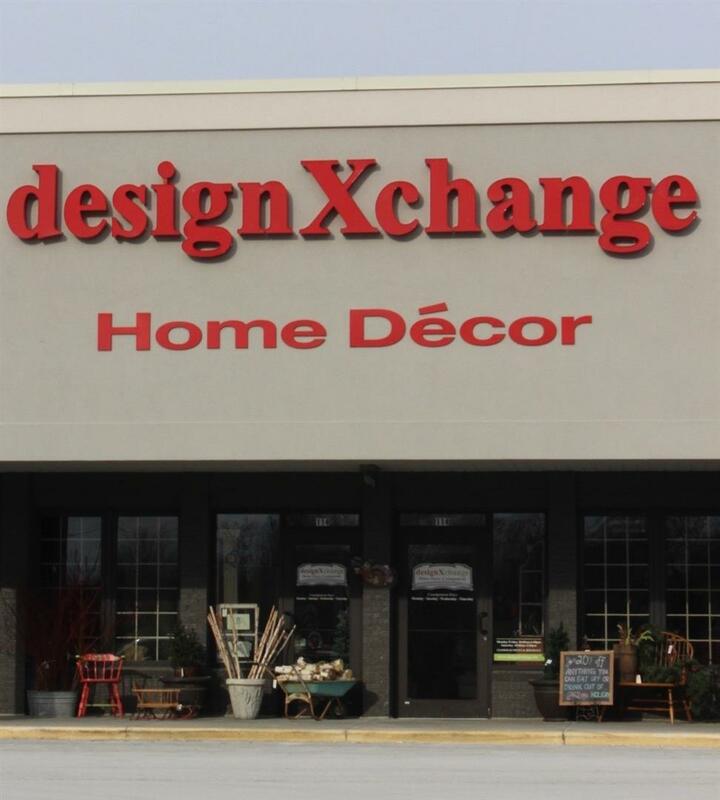 Pewaukee location: All consignment will only be accepted at the DesignXchange Hartland location ONLY! Hours for consignment are Monday thru Thursday 10:00 to 5:00 p.m. We no longer accept consignment at the Pewaukee location. Please bring all consignment items to the Hartland location. Hartland location: Items are accepted for consignment from 10 a.m.–5 p.m. Monday-Thursday ONLY. No consignments on Friday or Saturday. Items that we are looking to sell must be in excellent condition based on its age and showroom ready. Items that are chipped, cracked, stained or soiled. All artwork must be framed; glass cannot be cracked or chipped. Artwork must not be water or sun damaged. We do not sell electronics or appliances. Drinking goblets must have a minimum of 4 pieces. We do not take collections of decorative items. We will consider parts of a collection, sell thru, then bring more in. We do not take any state souvenirs, birthday, anniversary or commemorative pieces. We do not accept utilitarian items, pots and pans, Tupperware, or everyday dishes. Dinnerware must be for special occasions or crystal and china. Other dishes or glassware items that are like new will be accepted. Upholstery pieces must be from a pet free and smoke free home. Lamps must be complete and in working order. All residue of old stickers (from previous sale must be removed). We offer a 50/50 split and we do not charge a service fee. We keep items for 90 days. The first 30 days are full price. 30 to 60 days items are 20% off. 60 to 90 days are 40% off. We pay out on the 15th of the month. If your items sell on May 1 thru 31, please check in after June 15th for check pick up. We no longer mail unless there is a special request; $1.00 per mailing is required. Consignors must earn over $20 a month to receive at automatic check. Under $20 we will hold money until earning the minimum amount. Please email photos of large items for approval. Thank you for considering designXchange!